At Patchwork On Pittwater we offer individual or small group classes so you get the most out of each lesson. 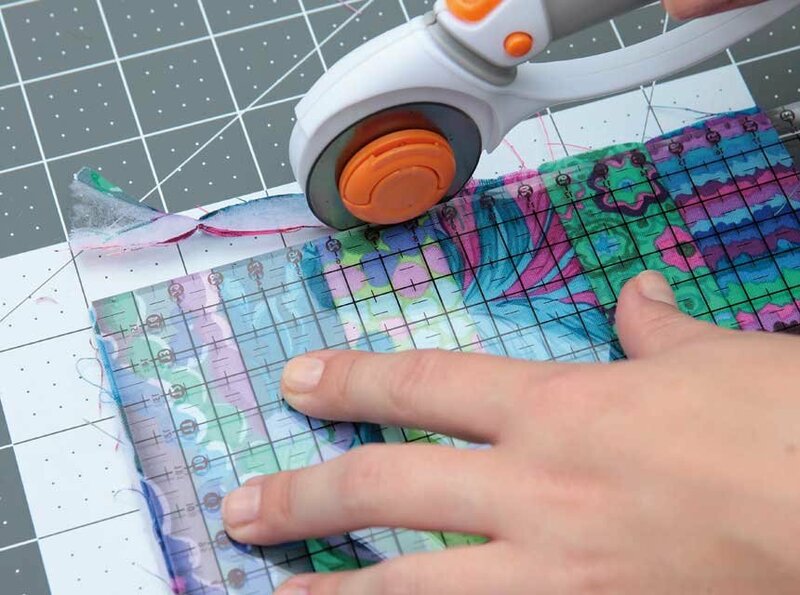 In this class you will learn the basic techniques of quilting including rotary cutting, accurate machine piecing and binding. These times are also available to get some help with any project your needing some help with or to start a special project, or master a particular technique. please call us to discuss your requirements and book a time. Available days are Mondays, Tuesdays 2.00pm - 4.00pm Wednesdays, Thursday 2.00pm - 4.00pm, Friday 2.00pm - 4.00pm, Saturday mornings.